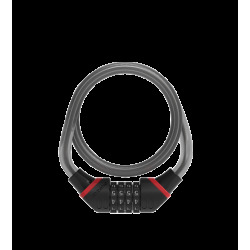 Score 13/20 Use in a high risk area. 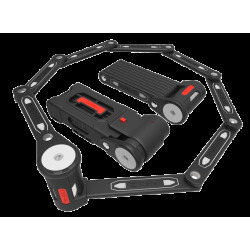 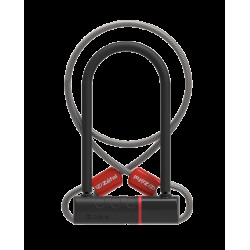 Powerful double locking system. 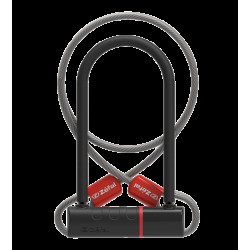 High resistance against impacts and twists. 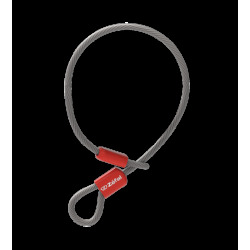 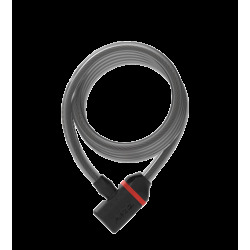 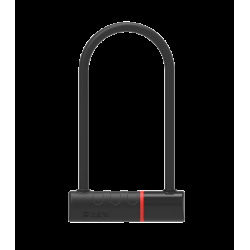 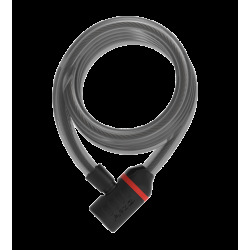 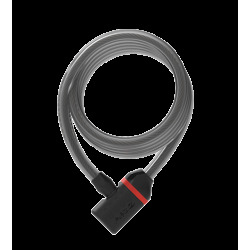 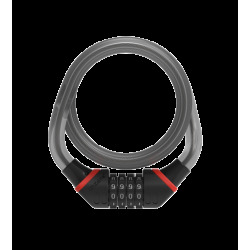 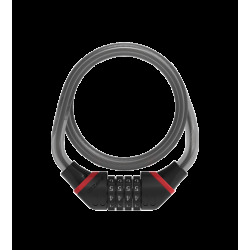 The K-Traz U13 is a U-lock with a loop made from very high resistance steel. 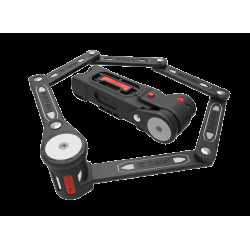 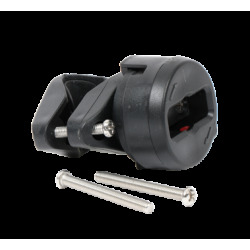 Fitting to the bike is quick and easy using the mount frame (included) that can be used on any tube from 20 to 80 mm in diameter. 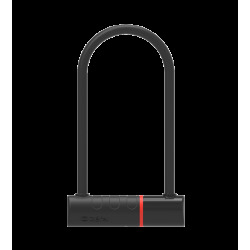 Provided with 3 keys and the possibility to duplicate keys in case of loss.